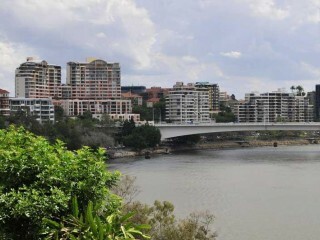 Brisbane Management Rights for Sale, Exclusively Marketed by CRE Brokers. 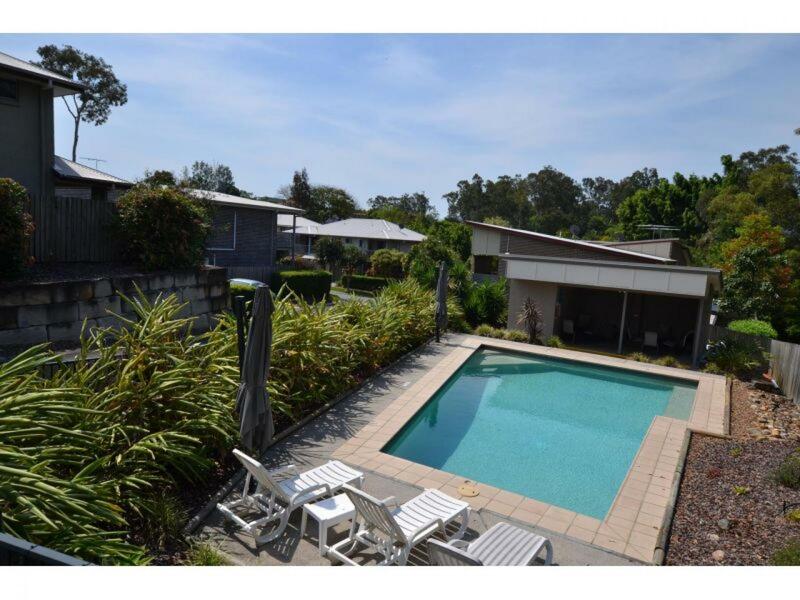 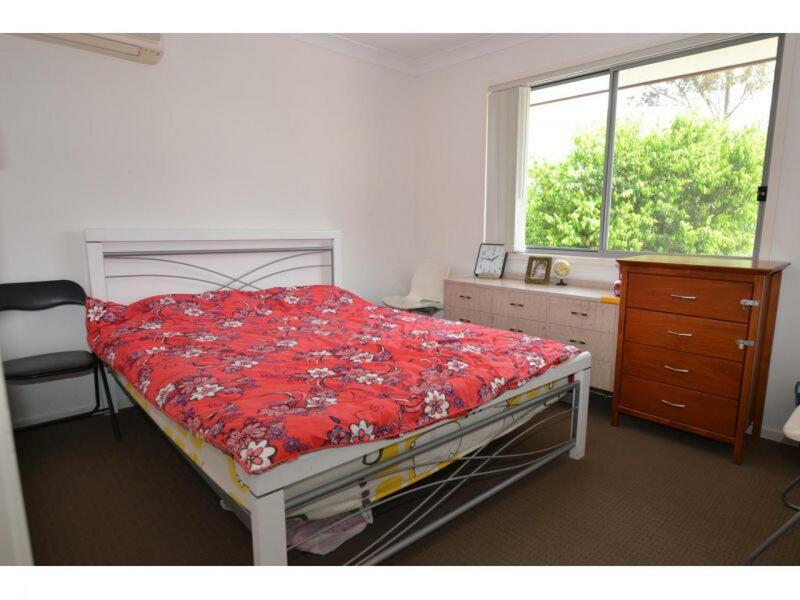 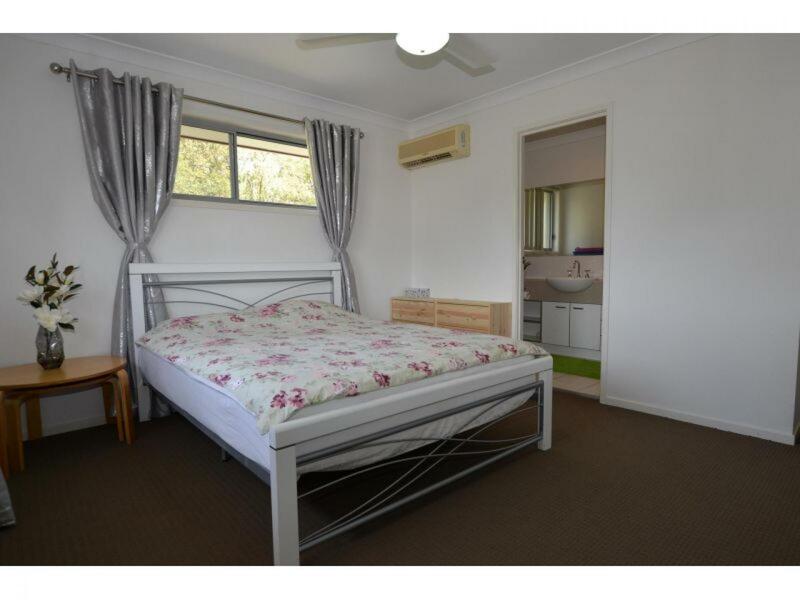 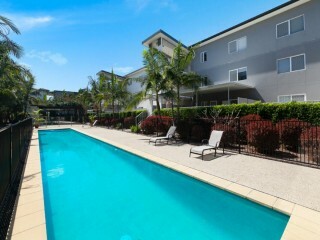 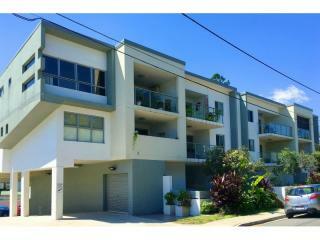 Located only eight kilometres from the Brisbane CBD. 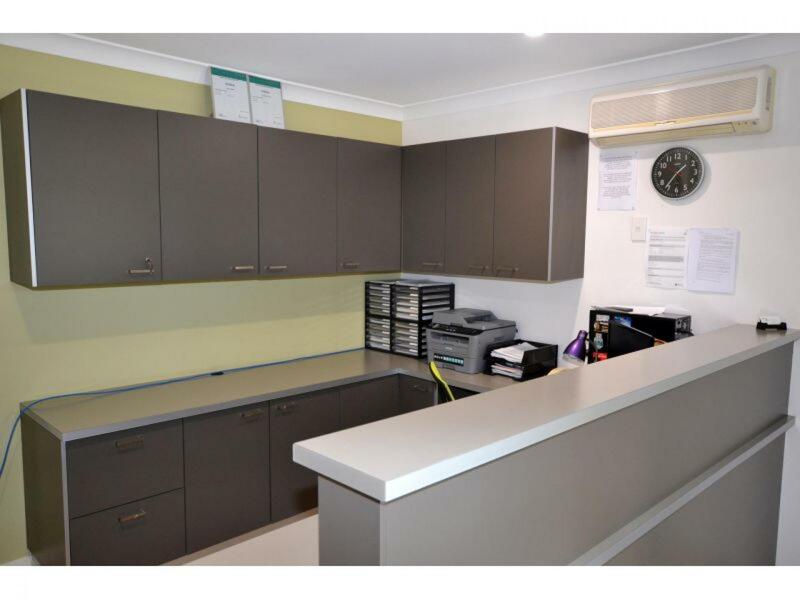 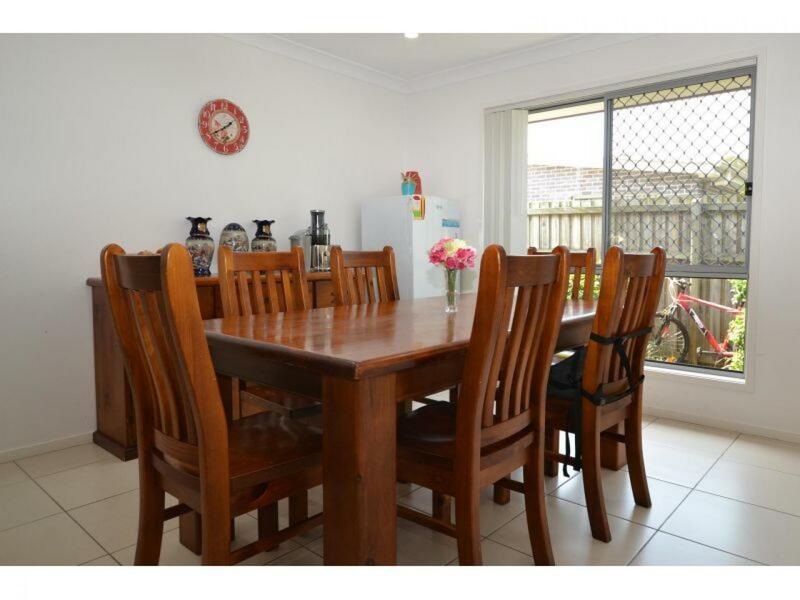 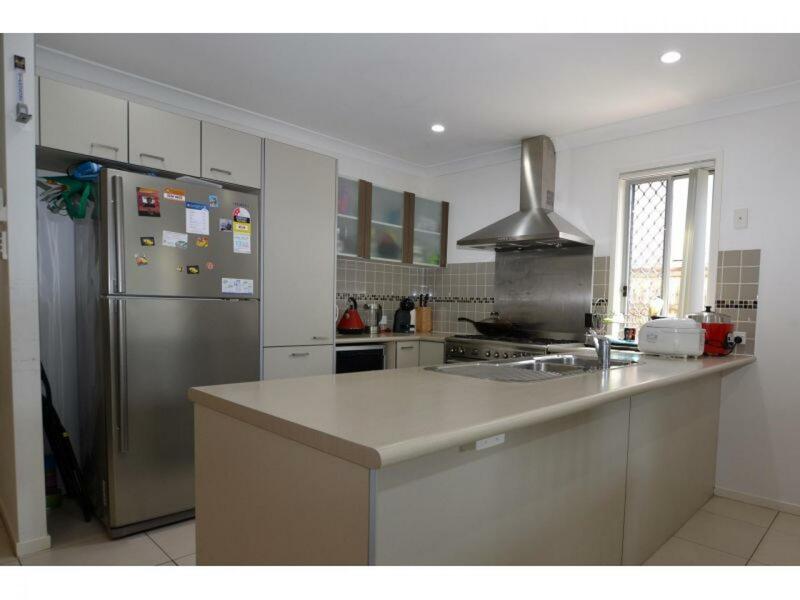 This is what you are purchasing: a spacious, modern, fully appointed stand-alone four bedroom home with two and a half bathrooms including a dedicated office/reception for the business; a workload well within the capacity of one person; Major Hospital and Shopping Centres, Public Transport and quality school facilities nearby; Less than 15 minutes to Brisbane International/Domestic Airport. 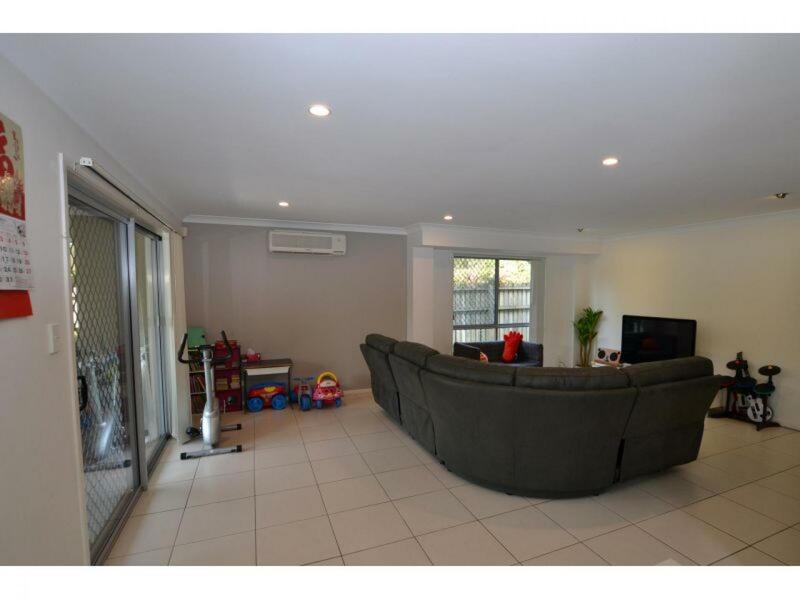 Excellent catchment area for tenants.